Director Krish who had last directed the historical Sankranthi hit Gautamiputra Satakarni with Nandamuri Balakrishna is currently directing his second movie with the actor which happens to be the NTR Biopic. While the movie has been in progress for more than 6 months, now, the team will have to continue shooting without Balaiya and continue sequences that feature other actors excluding Balaiya as he's busy. Now, the shooting is wrapped up and the movie is all set for a release. In the pre-release business, the movie leads the race than Ram Charan's 'Vinaya Vidheya Rama'. This has been a shocker as everyone expected Ram Charan's mass entertainer to get a lead. 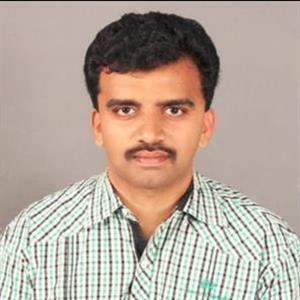 But distributors have shown more interest in the NTR biopic. 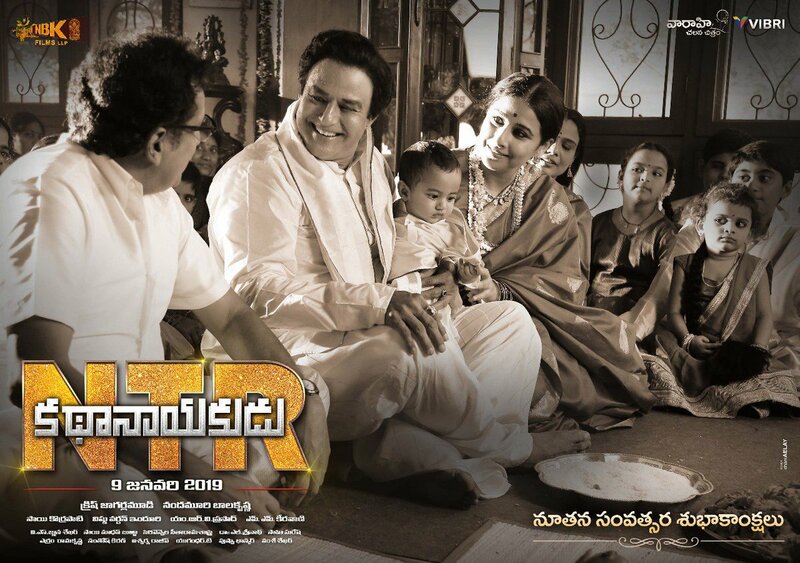 NTR Kathanayakudu costarring Vidya Balan will be releasing on January 9.